Raised of MYR 106,952.00 target. Imagine yourself, living in the jungle without clear ideas about what options life can bring to you. Suddenly, you're learning English, finally having universal communication skills and connect with a world you never expected was out there. What if you have other options than spending the rest of your life casted away? What if you were meant to be more than what you thought? Rosne is 21 years old. 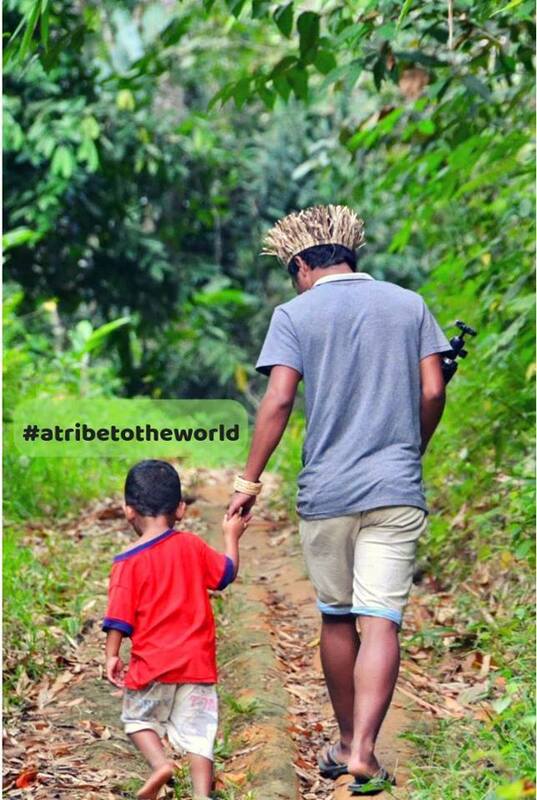 He is an Orang Asli, living deep in the jungle, far away from civilization. Rosne quickly realized a major problem in his community: the lack of education. One day, he was brave enough, unlike many of his kind, to move to the city and decide to learn English. After 2 years of studies, he came back to his village to share his knowledges and inspire his owns. Rosne understood the danger of being an excluded community and the grave long-term consequences of not mastering English. Hence, he decided to make a change by opening wide a door of multitude possibility only reached through English, a door that isn't locking them away anymore, a door of curiosity, filled of world's Marvels that only education and travel can provide. 4 English classes (1 children, 1 youth and 2 adults) and 1 literacy class (mixed ages). Occasionally, they share about the bigger world outside their village to motivate them to dream big by simply adding on another language into their repertoire. However, in-classes’ experiences are not enough. Hence, hands-on experiences are needed as a way to motivate them to go deeper into the English learning process by structuring ideas and reaching out to a native English speaker. To complete the teachers’ educational work, they are organizing one week travel to Australia to give them the practical experience of being in an English-speaking environment after five months of exchanging letters and Skype call with the host community in Australia. 3 students from each of their classes will be taken (3 children, 3 youth and 6 adults) plus the 2 volunteer teachers and 1 project coordinator, for a total of 15 people. Australia is chosen considering it is the closest English-speaking country to Malaysia. Besides that, they are also considering the convenience of our students who will embark on their first in-flight experience. 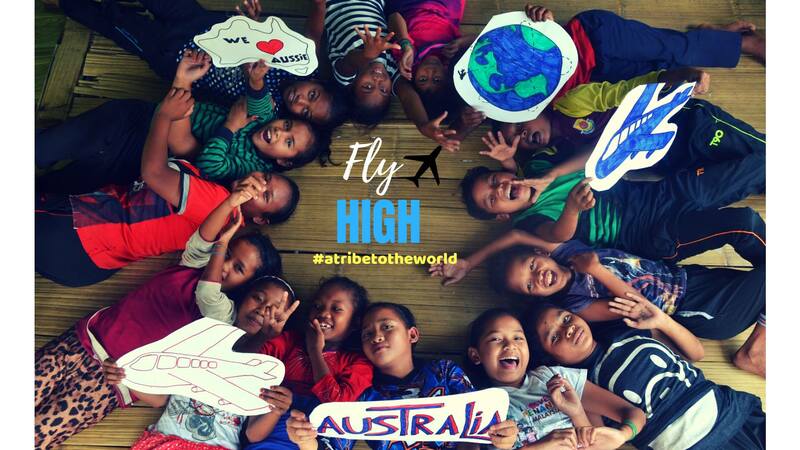 The travel will be organized with the help of the corresponding Australian community, to finally meet face to face and have 1 week of cultural exchanges, activities, workshops and visits. 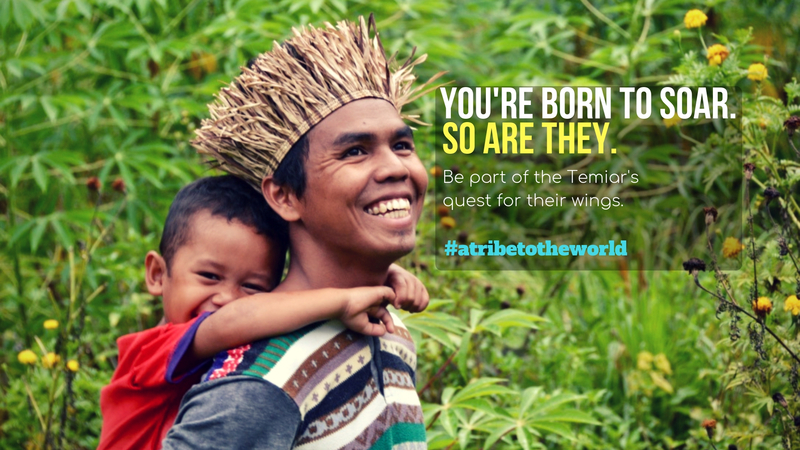 Each donation is a kind reminder to all Orang Asli that they aren't forgotten. This travel project is a given opportunity to show them their potential, to guide them towards life surprises and accompany them in the process of discovering new horizons without being overwhelmed. Establish communities' connections between the Orang Asli and Australians. Empower students to take action back home. Develop further communities’ projects in the future. To build students’ self-confidence to encourage competency to the available community development opportunities. Create a bridge between RPS Kemar communities and Australia, for further projects and exposure to wider opportunities. Let's help them spread their big strong wings! All the best Kemar kids!